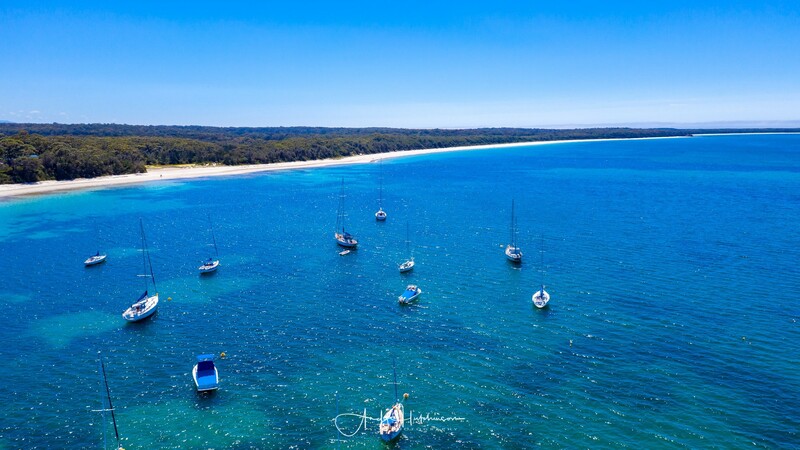 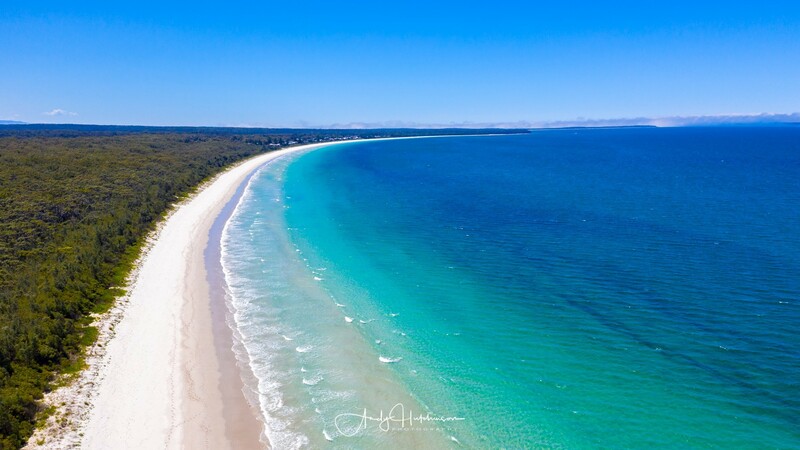 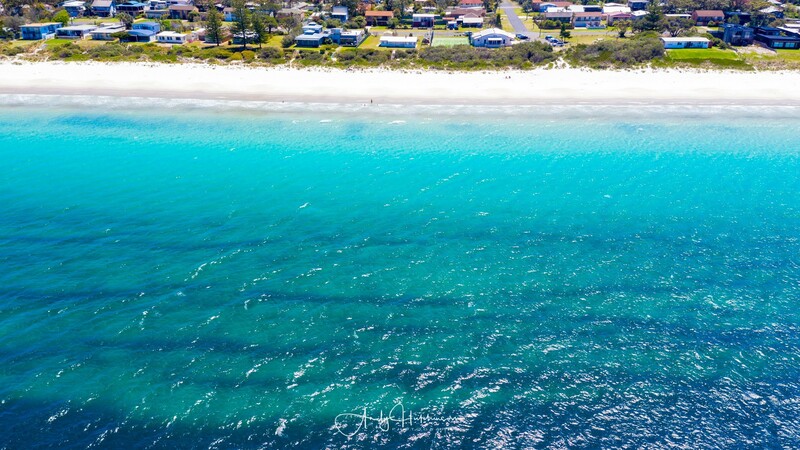 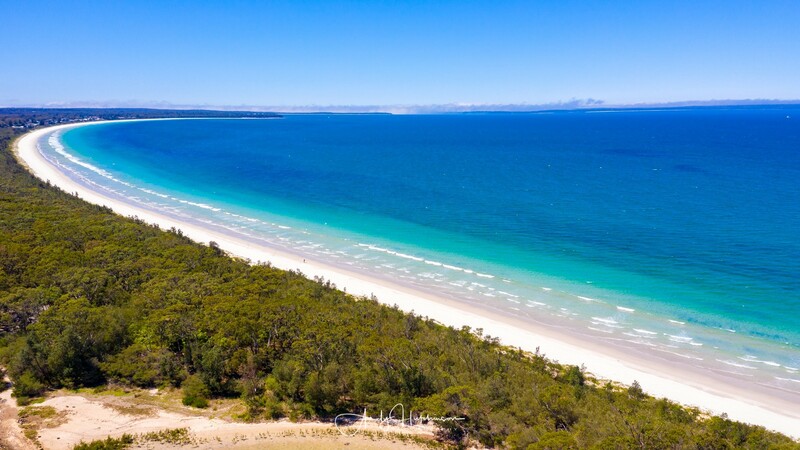 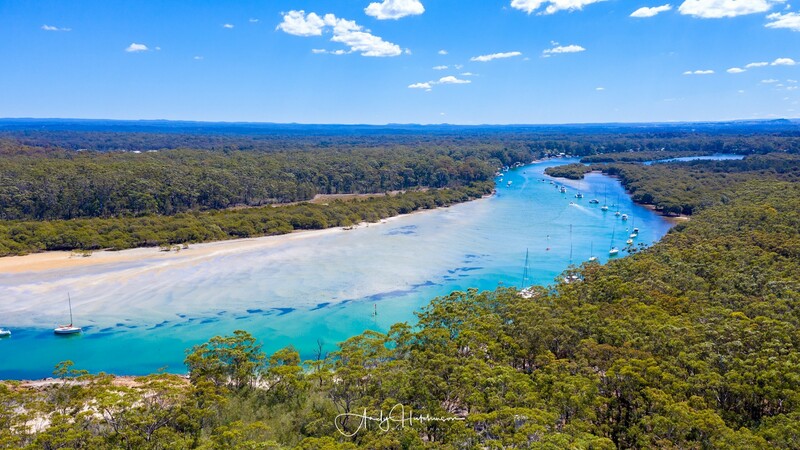 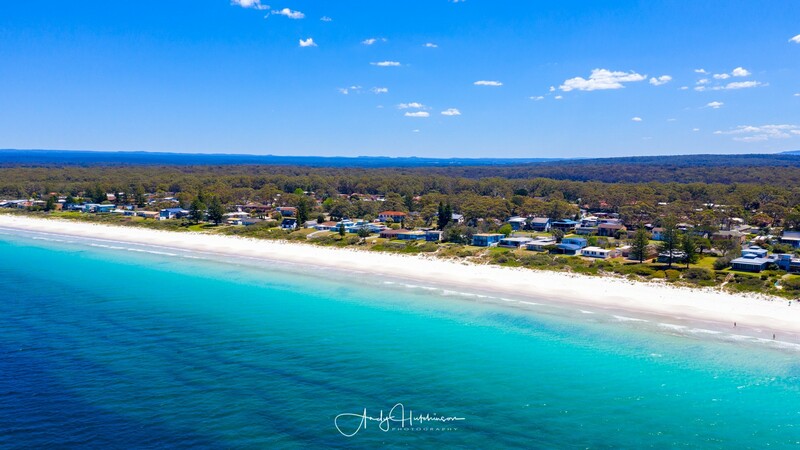 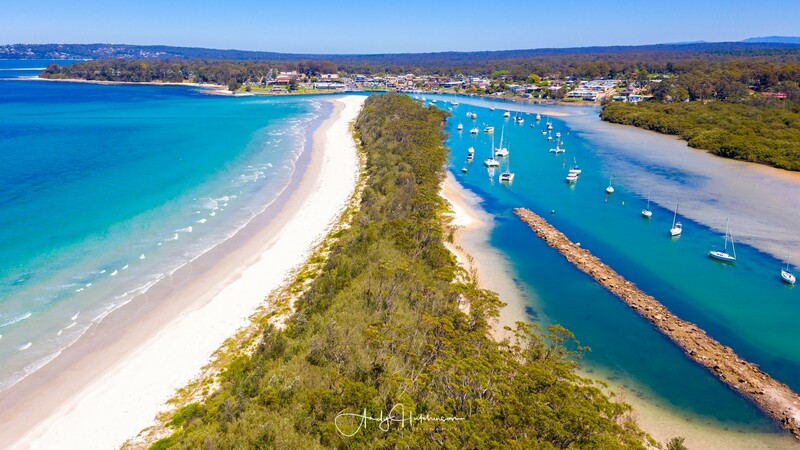 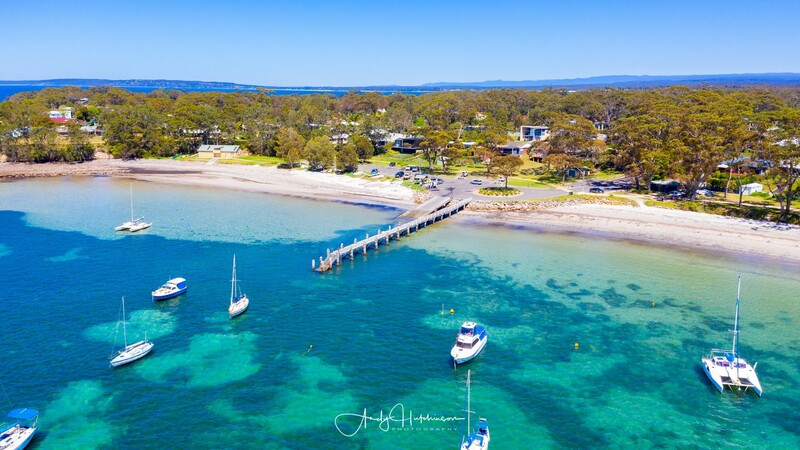 orecast was so awesome yesterday, that I decided it was the perfect opportunity to take my new Mavic 2 Pro drone for a fly in Jervis Bay. 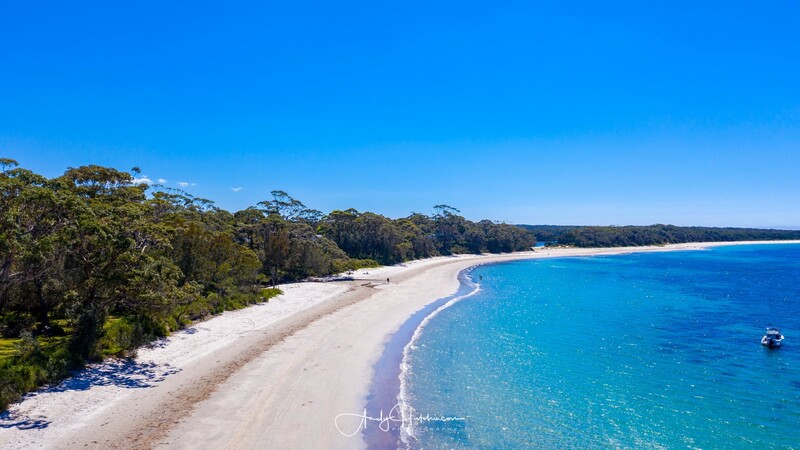 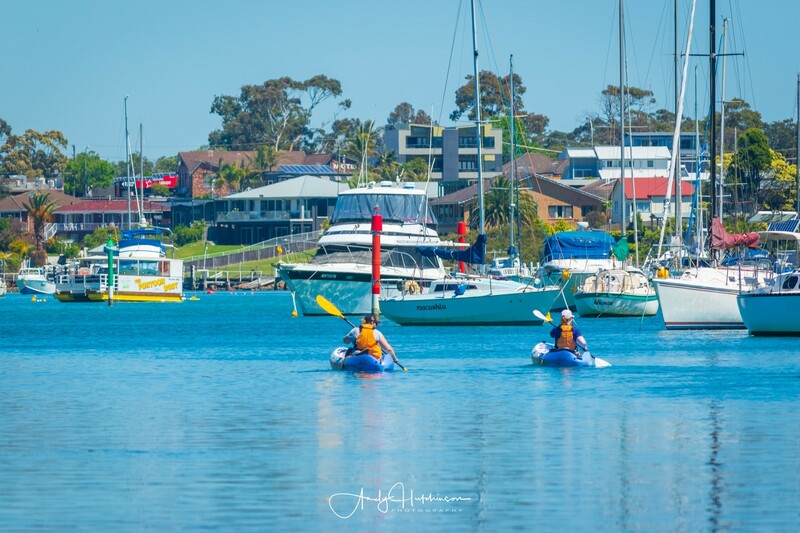 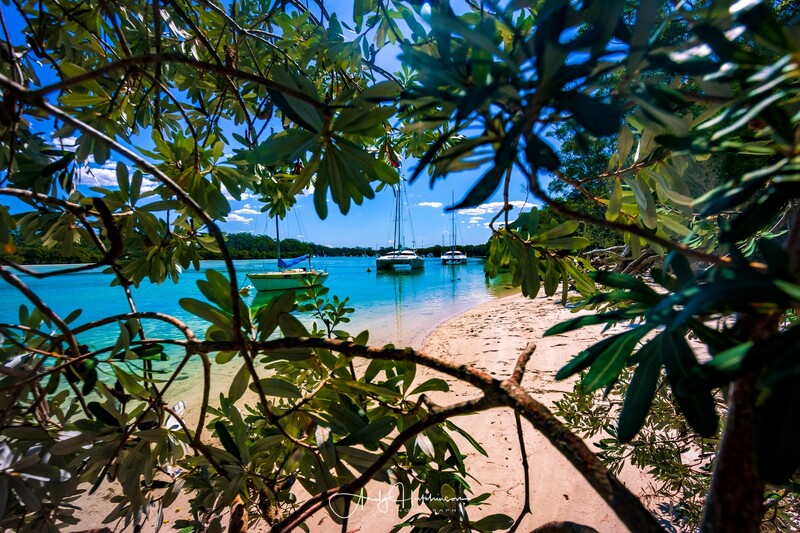 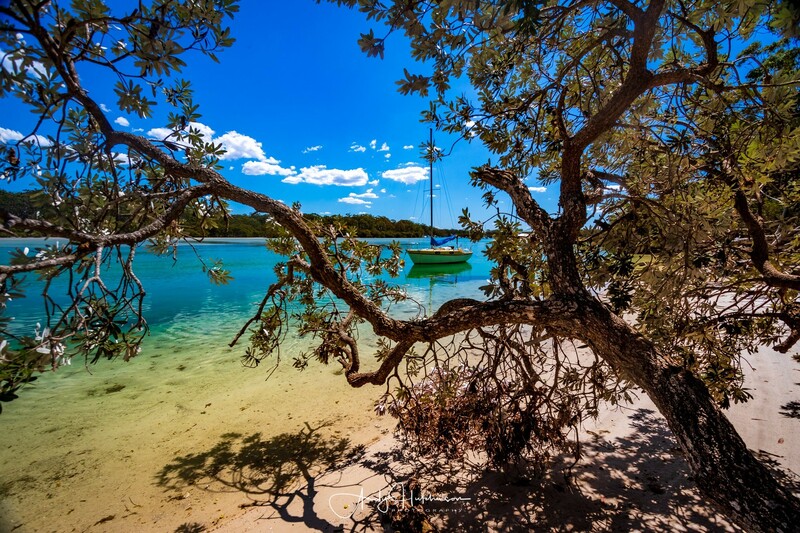 I decided to head down to Callala Beach which is located on the western side of Jervis Bay on the Nowra side. 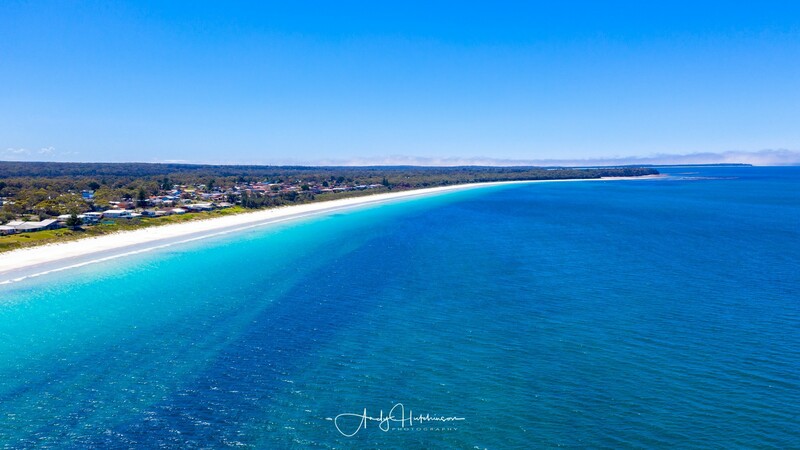 Conditions turned out to be beautiful, although the wind started picking up a bit around midday and I got a few strong wind warnings on the Mavic. 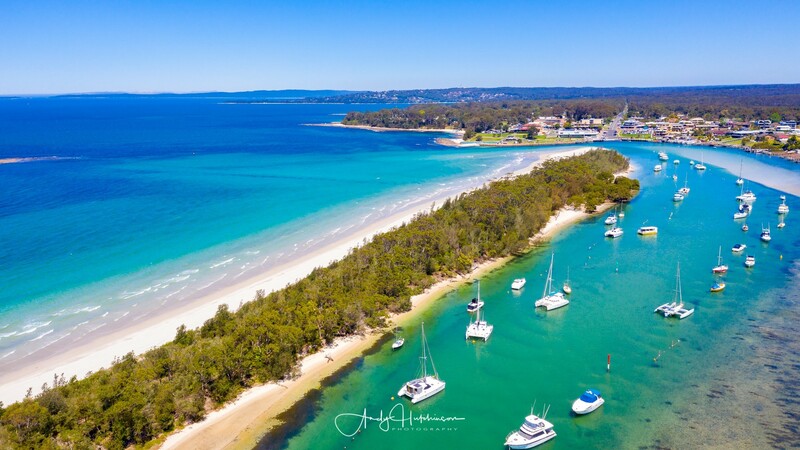 I flew at Callala Bay, then over Callala Beach and I finished the day at Myola where I had a refreshing dip in Currumbene Creek.